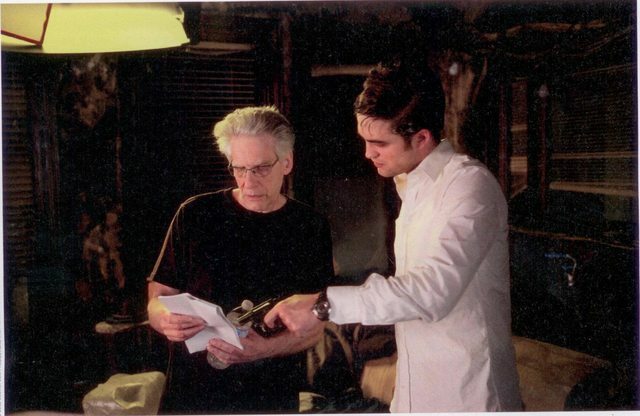 The BTS still is in Cahiers du Cinema magazine interview with David Cronenberg. 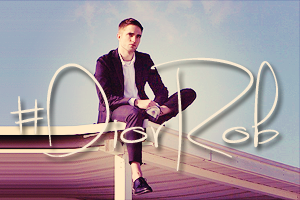 You can find all scans of the interview - in French - here. 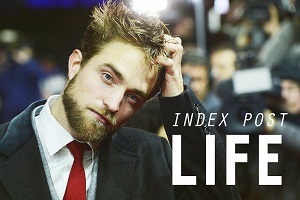 Why did you choose Robert Pattinson? We inevitably think of his role in Twilight where he's the kind of vampires. Eric Packer is a vampire too, he evokes eternal youth and he's also a living dead.